So November… the month we hate the most. The beautiful autumn colors are gone, daylight hours are short, weather is cold and wet – and I’m down with a high fever. We haven’t travelled anywhere this month. Uhm.. should I even carry on? Actually, we had some awesome days, too, in November. Get-togethers with travellers and bloggers in Budapest. Csaba and I have been to Járatlan Utakon Festival, a two days long travel event dedicated mostly to backpacking and off-the-beaten-track travel (okay, I know, there’s no such thing ever since all the zillion bloggers are busy exploring the world and writing about everything… sorry, guilty here). We enjoyed the sessions, and simply being surrounded by like-minded travellers was pure happiness. It gave us countless ideas not just about travel, but also about how to move forward with this blog and our career as travel bloggers. 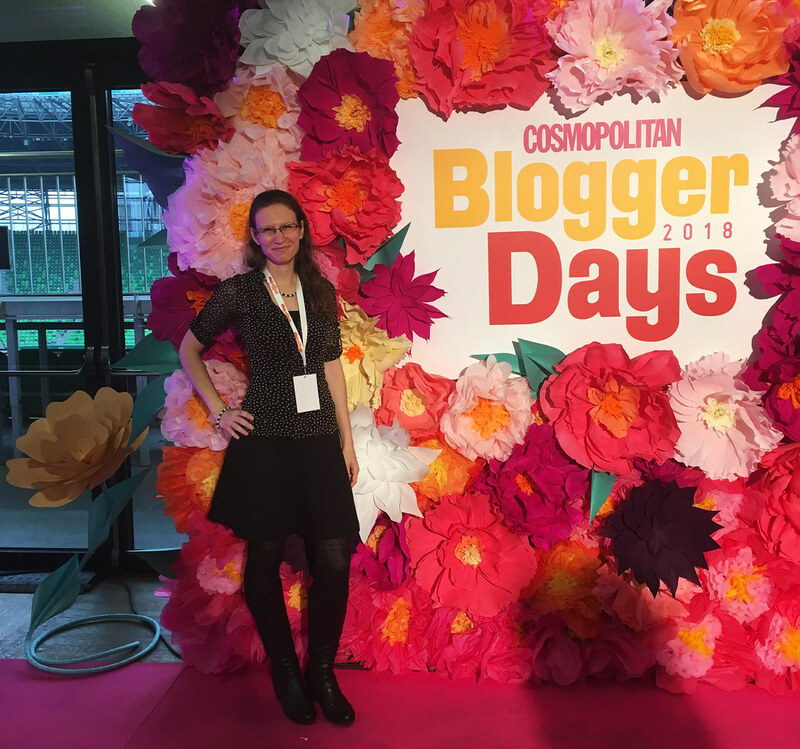 I went to my first blogging conference, the Cosmopolitan Blogger Days, also in Budapest. I’m still digesting all the information, and trying to decide whether I liked it or not. It was definitely eye-opening. 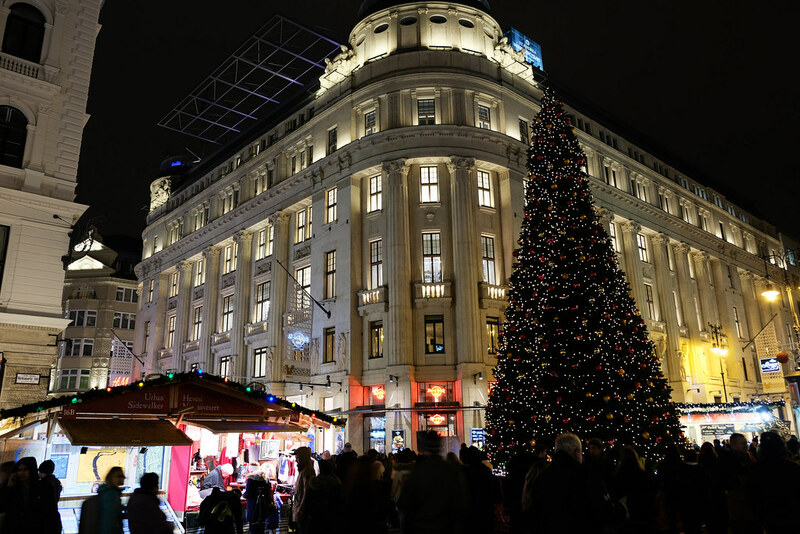 Budapest Christmas markets. They have been opened in mid-November. Yaaay! Some merry moments, delicious chimney cakes and romantic walks for the dark evenings. I also enjoyed taking pictures of all the city lights and Christmas decorations with my new camera. Overcoming The Fear Of Missing Out. Our thoughts on dreams, missed opportunities and how to use our commitments to make us free. Lost In Nature: Romania. Romania’s natural beauties will steal your heart. Here’s a taste of them: from the wild Carpathians to the crystal clear karst lakes and pretty waterfalls. 7 Books To Whet Your Appetite For Hungary. Reading novels is a great way to dive deep into the culture, history and lifestyle of a different country. Since we are Hungarian, we know Hungarian literature the best. Here are the books we recommend you to start with. Fabulous Beaches Of Byron Bay, Australia. The beaches of Byron Bay are among the best and most popular swimming beaches in Australia. For a good reason – let us show you. Best Day Hikes In Slovakia’s Little Fatra. Little Fatra is a romantic, barely known mountain range with countless scenic hikes and lovely waterfalls. We’ve explored it quite thoroughly in the past years, and we collected our favorite day hikes in this post. Hiking In Kôprová Valley In The High Tatras. Join us off the beaten track, and let’s explore 80 meters tall Kmeťov Waterfall and some crystal clear alpine lakes hidden in a remote valley of Slovakia’s High Tatras. 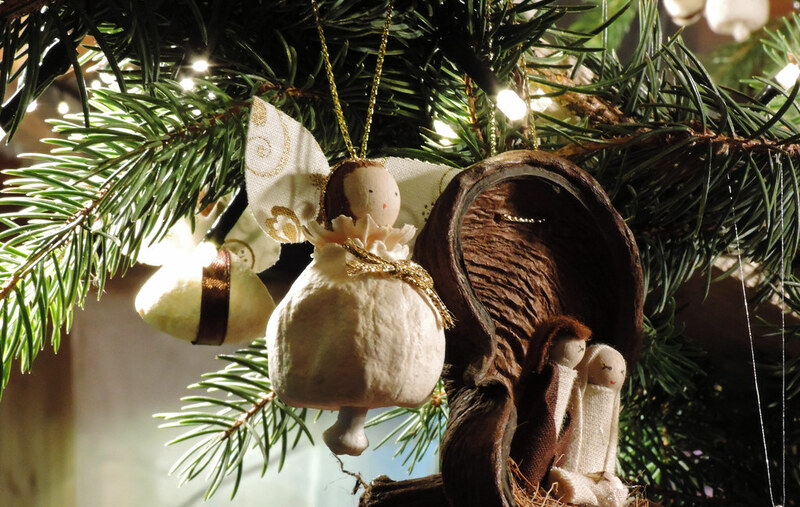 We are planning to visit more Christmas markets, probably in Hungary, or maybe the ones in Bratislava or Zagreb. Any recommendations which one should we visit? How was your November? What are your plans for the next month? 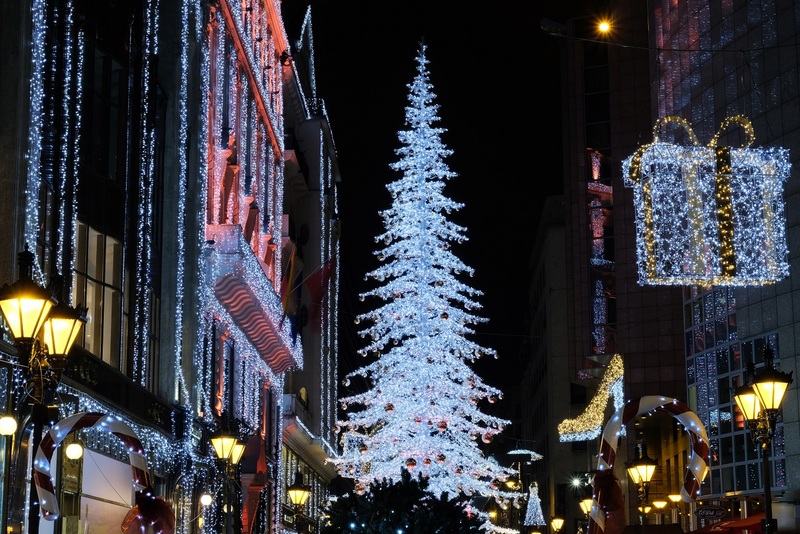 Next post 20 Pictures To Make You Want To Visit Vienna Now!